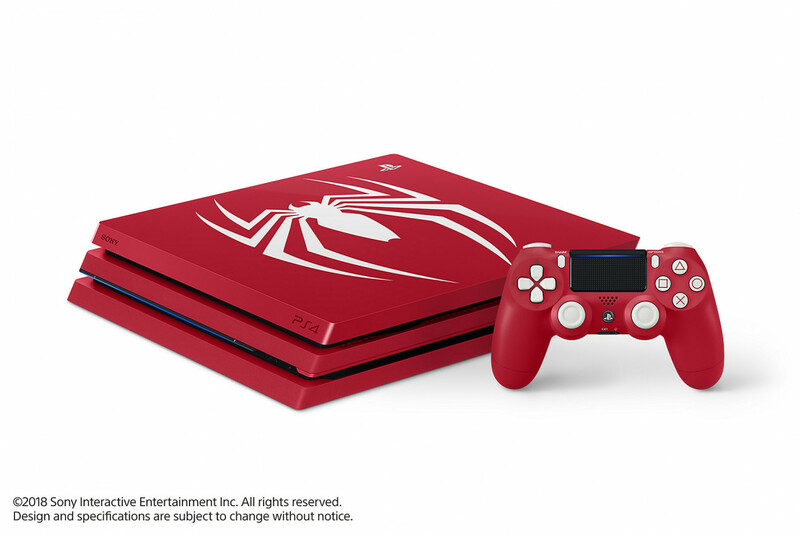 Sony today announced a custom-edition PlayStation 4 that features a bright red exterior adorned with the logo of everyone’s favorite web-slinger. 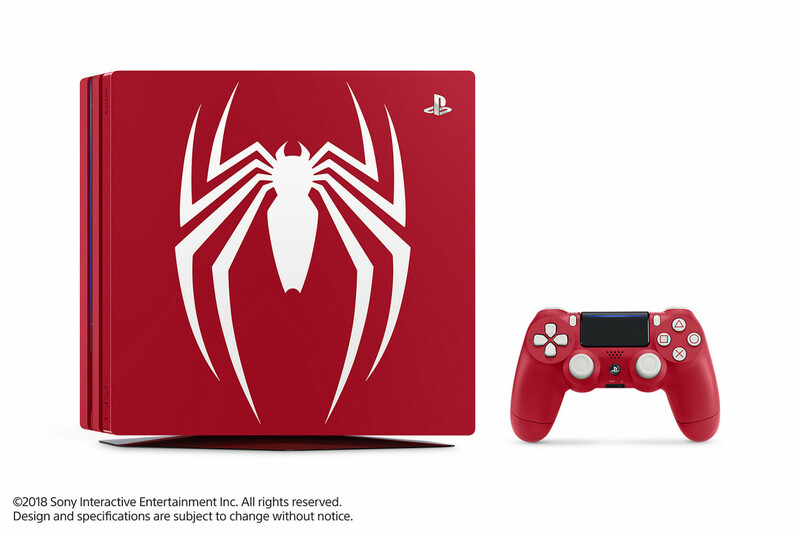 I’m not a fan of custom-edition consoles. I’d like to think that when I fork over upwards of $500 that the console I just bought is going to be, visually speaking, something I’ll have to live with for the next several years — until a new version takes its place. 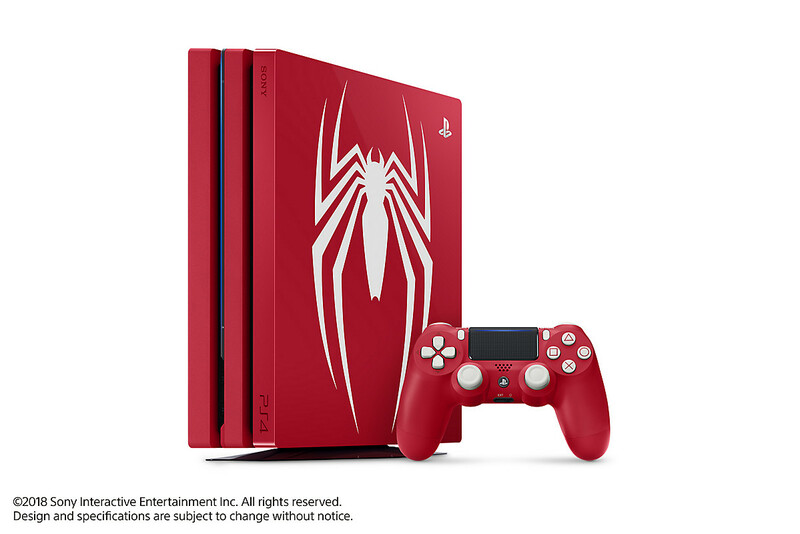 I’m not one that can justify forking over a few hundred dollars extra for something that’s more visually appealing than my still-working console. Most of the time, anyway. Lacking any hardware upgrades, it’s strictly a visual improvement. That means interested parties will have to weigh the appeal of a visually interesting console against the several hundred dollars you plopped down on your previous one just months or a couple years prior. For those that don’t own a PlayStation4 — or those interested in upgrading to a PlayStation Pro — the choice is clear: This is the console you want. Or, maybe it’s just the console I want. For those still rocking the PlayStation 4, the upgrade isn’t a bad idea. Anyone with a 4k TV capable of HDR will benefit significantly from the enriched visuals on just about anything you play. Saying the graphics are better on the PlayStation Pro might be underselling it. You can read our full review here. If you’re hanging on to dear life with that 1080p set, or you’re a gamer that has to dust off the controllers before using the system, it’s probably worth hanging on to what you have. That leaves those with a PlayStation Pro. Should you upgrade? I mean, how much do you love Spider-Man? For me, I figure I have about a 50-50 shot for logic to prevail over my desire to buy anything red, or related to Spider-Man. 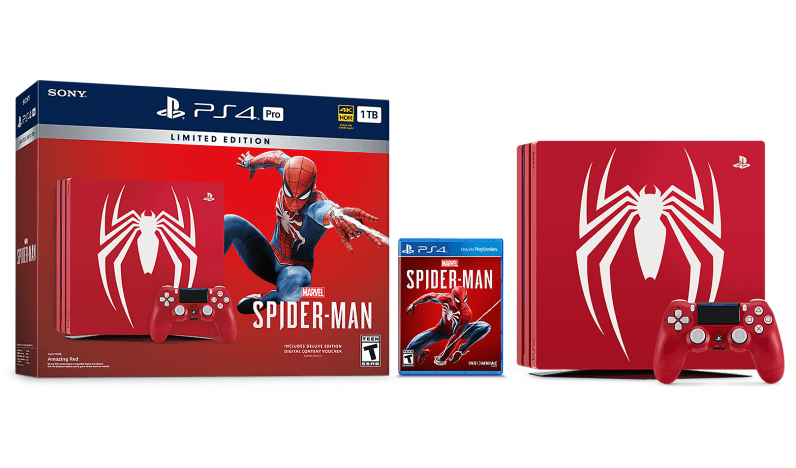 But if you do decide to fork over the $399 for a new bundle, you’ll get a physical copy of Spider-Man, coming September 7, and a few DLC vouchers. 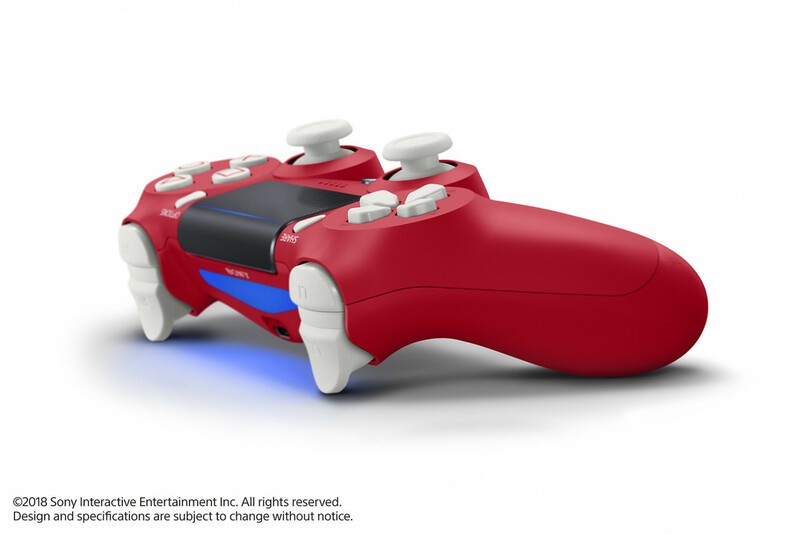 You can pre-order the limited edition “Amazing Red” PlayStation Pro now at the PlayStation website.